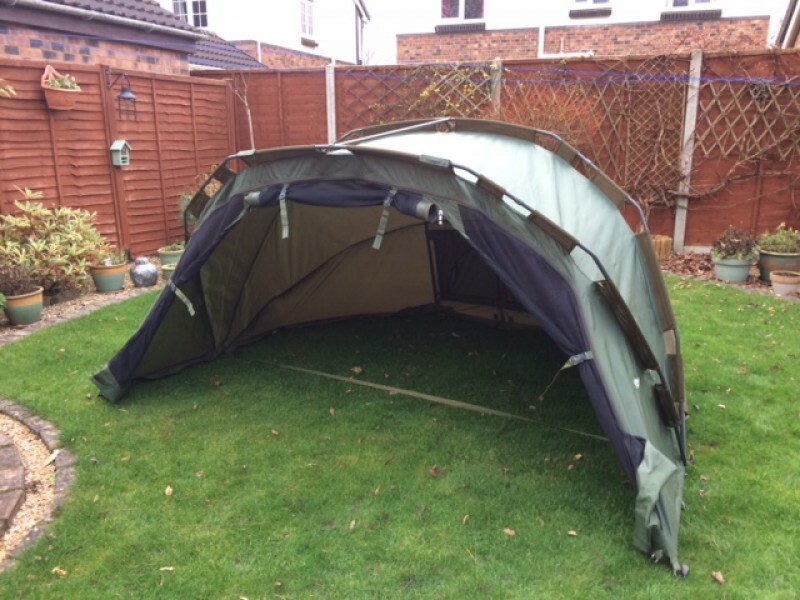 Nash Brolly dome for sale with winter wrap. 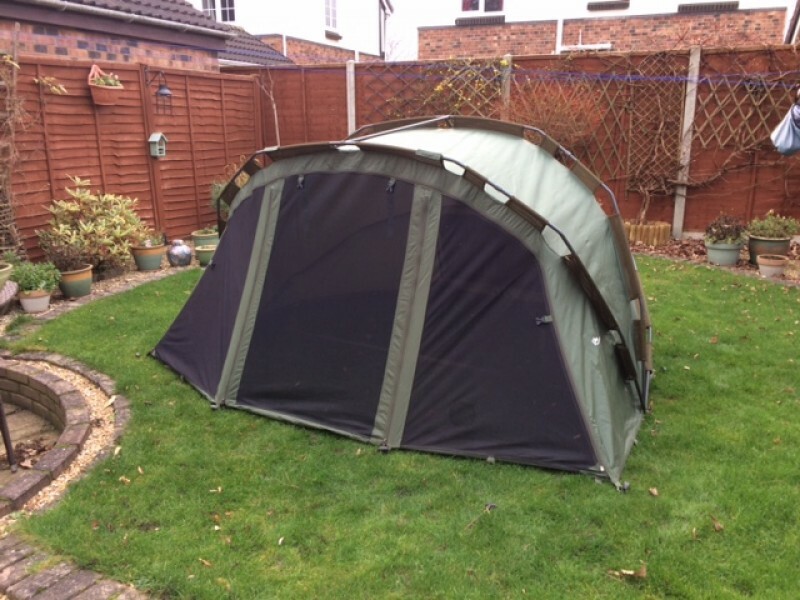 Comes with original ground sheet and new pegs. All in excellent condition, no rips, tears or holes. 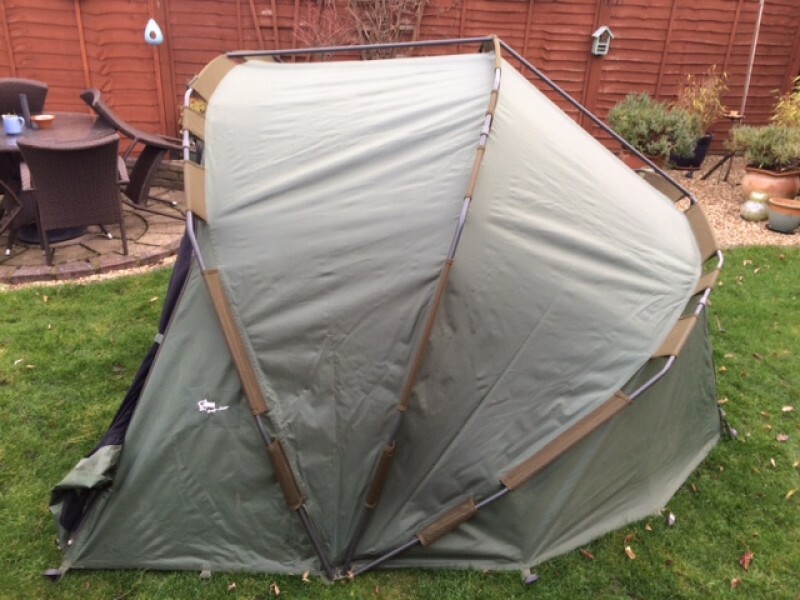 Loads of room in this pram hood style bivy. Pick up due to size, can meet if not to far or further for a fuel donation.